﻿ Kawili Resort, Siargao Islands | FROM $9 - SAVE ON AGODA! 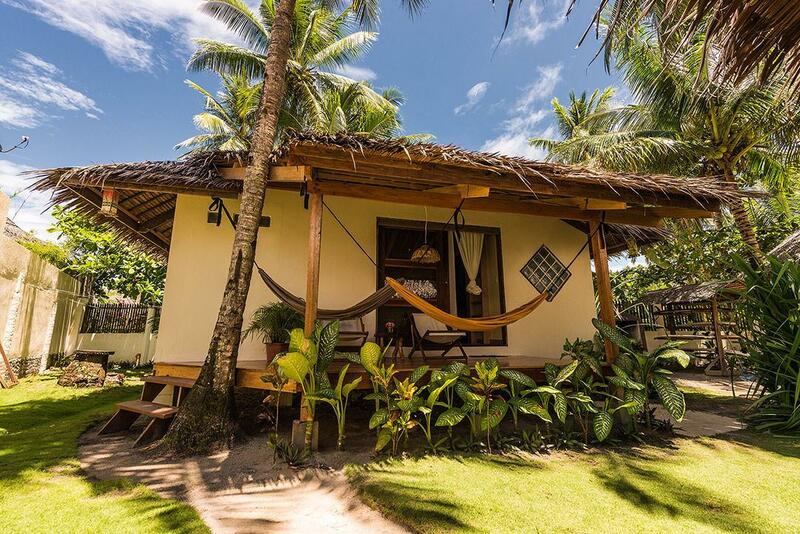 "Perfect for their chill vibe - beer and soda are always avai..."
Have a question for Kawili Resort? "Place is conveniently located near restaurants, bar, beach, stores, etc." 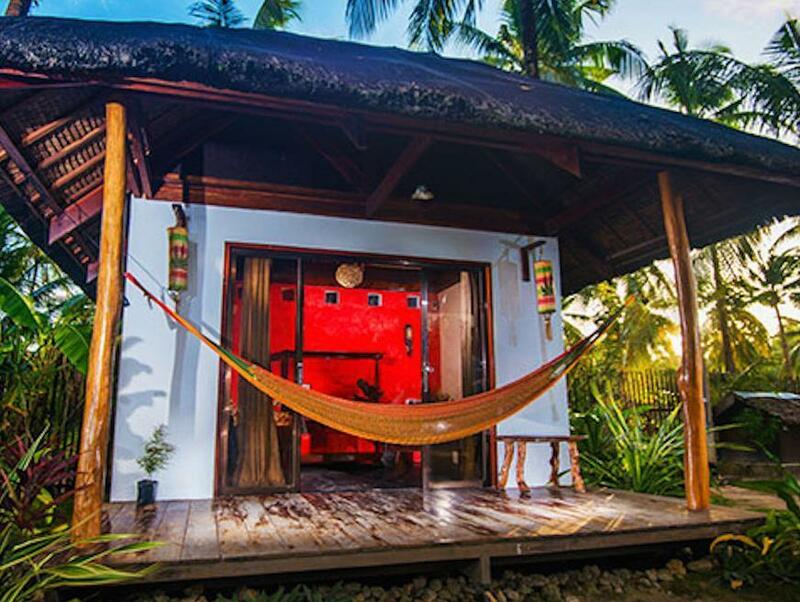 Nestled in the heart of General Luna, Kawili Resort is an ideal spot from which to discover Siargao Islands. Set 26.7 km from the excitement of the city, this 2-star hotel commands an excellent location and provides access to the city's biggest attractions. With its convenient location, the hotel offers easy access to the city's must-see destinations. 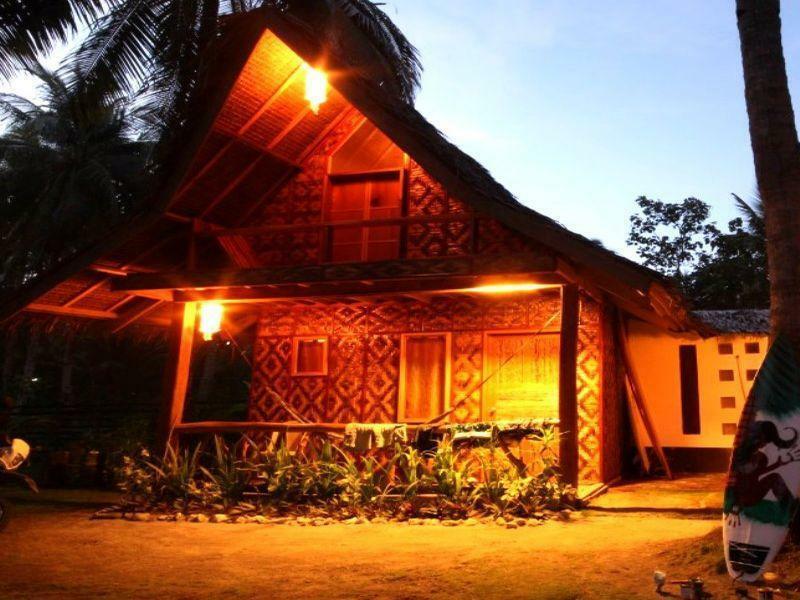 Kawili Resort also offers many facilities to enrich your stay in Siargao Islands. The hotel offers access to a vast array of services, including free Wi-Fi in all rooms, kitchen, taxi service, 24-hour front desk, express check-in/check-out. All guest accommodations feature thoughtful amenities to ensure an unparalleled sense of comfort. The hotel offers fantastic facilities, including massage, garden, water sports (non-motorized), to help you unwind after an action-packed day in the city. Discover an engaging blend of professional service and a wide array of features at Kawili Resort. "The public beach at the back is awesome." Lovely vibe, great bungalows, great location, great staff, great garden ..... loved the place. Yes the water is funky / sulphurous .... it's from a deep well. Yes there are geckos .... you are in the Philippines / Asia. Yes it is humid ... like the rest of the island. The breakfast was excellent value. The beer cheap too. Having seen some other places where we lunched ...... thank heaven we stayed here. This place does actually look like the photos. The aircon kept the whole family room cold ... yum. The balcony was a great place to chill with an ice cold beer. Would definitely recommend. Place is conveniently located near restaurants, bar, beach, stores, etc. Room is very nice, very affordable too. Staff are friendly. There's just some power interruption on our first day so AC and water are not working. It was fixed the next days though. So we will surely book here again when we come back later this year. Thanks, Kawili Resort! Friendly and courteous staff. Location is simply wonderful. We stayed in one of the surf shacks in the resort. It's huge and can fit up to four people. The bed is comfortable and the bathroom is big enough. The water from the faucet has a weird smell and the light in our bathroom was not working properly. They tried to fix it but couldn't. They're pretty relaxed about how they ran the resort. You can get drinks from the fridge and just write it on a paper in the common area. They'll compute everything when you check out. You can also order breakfast in the morning. It's good but a bit slow, so I suggest to wake up early and be the first one on the table. We stayed here 5 days with friends. Everything was so nice and welcoming, super clean and very friendly! I would recommend this to anyone. Thank you also to Ms. Pam and Ate May for the good service. We will be back soon! The resort had more of a hostel feel than a hotel. Location is walking distance to a lot of the good restaurants. The beach area nearest to them was pretty amazing too. Relaxed atmosphere with friendly staff. Though our native cottage was has seen better days, it always felt clean. It is relaxing to stay here in kawili resort if you want to unwind and feel the island vibe, this place is recomended.. also the facilities are quite good but its just the wifi is not so strong... but over all this place is awesome! We enjoyed our stay in siargao. The resort is just a few walk to the beachfront, just beside the upscale Isla Cabana Resort where the beachfront area is the best. My native aircon room comes with an extra electric fan and is good for 3 people and has a second floor where a matress is provided. The manager is welcoming but most of the times, no staff is around if you need something. Overall, I would probably stay again in this hotel when I come back. We had an amazing stay. The Resort itself is a piece of paradise. The room/ villa is very nice and has hammock outside. 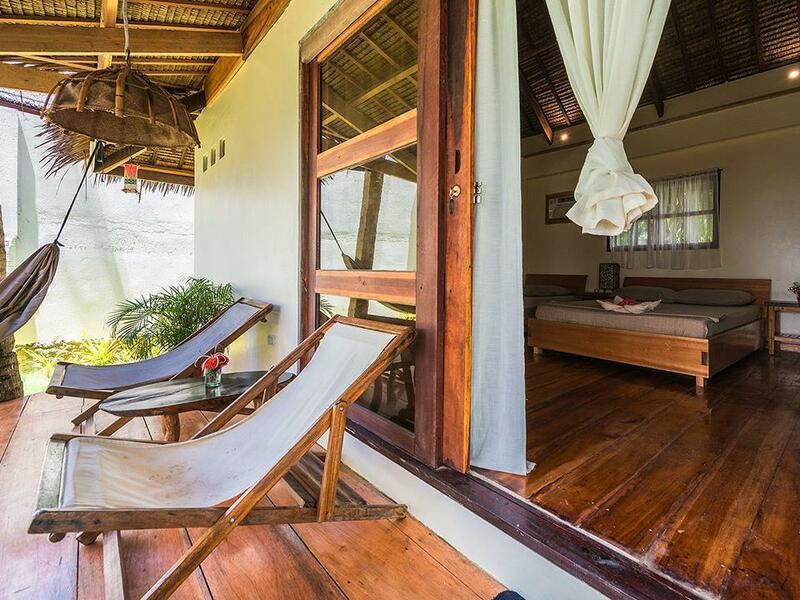 There's no wifi and tv, enabling guests to disconnect from the world and just connect with others & the place. As for food, they dont serve lunch and dinner, but there are lots of restos outside (try Seafood shack, Ronaldo's, & Mama's). Beach is also just outside. Overall, this place is perfect. There may be negative reviews, but I suggest you guys to just come and try this place. Lastly, hello Pam, you are beyond amazing & also to the owner Robert! See you next time! Resort located near restos and shops, wi-fi was not reliable, staff didn't have keys to our rooms so they did not clean the rooms during our stay, breakfast was not included and it was better to eat outside. They do serve breakfast for a fee and they had a kitchen guests can use. Owner was nice. Water from faucet/shower smelled of sulfur, we were warned about this but was informed it was safe, however, we learned other resorts don't have the same problem. It was a nuisance and I think the resort should do something about it. The resort only had limited staff and they don't serve lunch or dinner so you have to go outside to eat. They do rent motorbikes but ran out when we were there. Overall satisfactory but I think there are better resorts on the same price range. Kawili is near everything. The public beach at the back is awesome. Clear and clean water. The staff are friendly and courteous. At Kawili, it is like having an extended family from different countries. Always worth booking. Had an enjoyable 9 days. Practically spent majority of it just being at the sofa, at the hammock and chasing after the 2 adorbs doggo. Thank you to Robert, Mhai Mhai, Bel and the gang for an awesome stay! Looking forward to be back. We had the best time in Kawili Resort. It had everything we need. The room is huge for our group. The beds are comfortable. It has a guest kitchen that we can cook. Saves us a lot of money. It has it’s own pool as well. And it’s a few steps away from the beach. It also has a roof top that we can chill and watch the sunset. The downside is that, there are black granules falling off the roof. Not sure what it was though. It gets on the bed, we had to clean it up everytime. Also, it will be nice to have someone everytime we need something. On out last day, before checking out, we didnt have water and we could not get a hold of anyone. 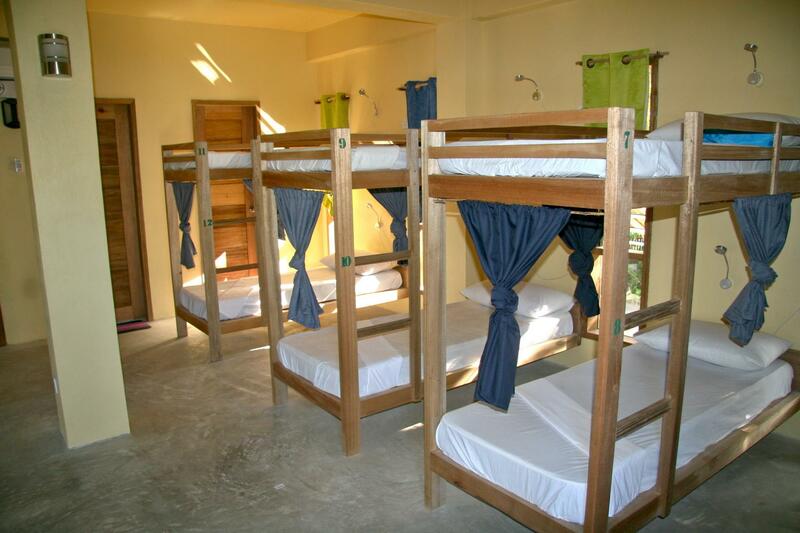 Love the location, the amenities, the chill vibe, the room, beds are comfortable, linens and towels are not worn out. The things that I did not like are: there are lots of mosquitoes!!! It makes it hard to sleep. I think its common with a nipa hut roof? they don’t clean the room even if we were there for 6 days. They don’t even pick up the garbage, no wonder why there are mice, cockroach and ants around. On our second night, my mom was complaining of a bad smell and could not sleep, we checked under the bed, and found a mouse trap with two dead mice and cockroach. The room was obiously not thoroughly cleaned. If it wasn’t for those this place would be perfect. 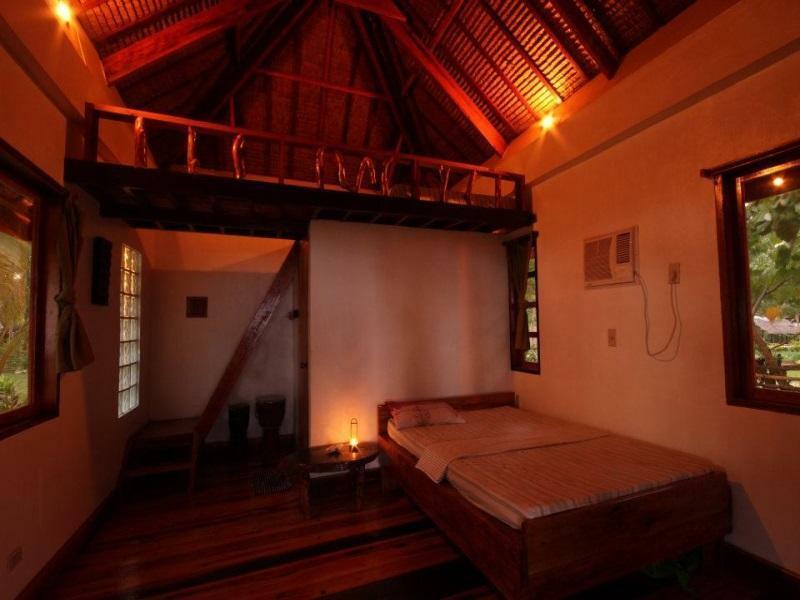 It had a nice quiet location right on the strip of the central area of Siargao. It is also only a few minutes away from Cloud 9. Staff are very nice and accomodating, they end up being more like your friends actually. The room we stayed in was very spacious but could use a few upgrades in terms of facilities but otherwise great. They also have a rooftop with a nice view of the beach where you can hang out and waste the day away. Kawili had a great location, super close to the beach. It was also walk-able to a number of restaurants and the people were so nice! Everyone was friendly, guests included, and it's a fun place to be. Note: if you're looking for a "party hostel" this is not your place. It was blessedly quiet at night. So if you're looking to relax near the beach, this is an awesome pick! The WiFi was hit or miss, but worked a decent amount of the time. That's all of Siargao, though!